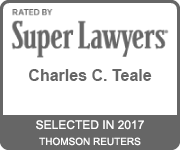 Attorney Charles Teale is a graduate of the University of Miami School of Law, one of the country’s leading law schools. As a 3rd year law student Charles was accepted to the prestigious Student Attorney position with the Miami-Dade Prosecutor’s office, providing Charles a temporary instatement to the Florida Bar Association and allowing him to manage his own caseload in the Miami-Dade county District Courts. 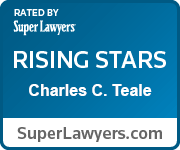 Prior to founding Teale Law, LLC, Attorney Teale was involved in a variety of successful business start-up ventures, as well as employed as in house counsel and director of government sales for two West Coast companies, respectively. A life long resident of New Hampshire, Attorney Teale attended Manchester High School West in Manchester, NH. 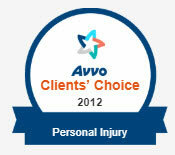 He has now dedicated his career to fighting for his clients in and out of New Hampshire. Attorney Teale is an experienced litigator, with vast experience trying a multitude of cases in New Hampshire. His primary practice areas include personal injury, medical malpractice, auto and motorcycle accidents, criminal defense, DWI/DUI matters, divorce, and parenting/child support disputes over children. 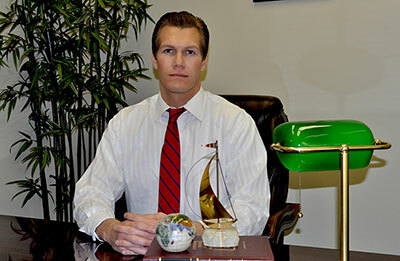 Attorney Teale believes in providing open communication and information to his clients, with the belief that no client should ever feel in the dark about their case. He is highly focused on obtaining you the results and the justice that you deserve.